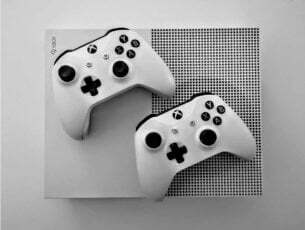 Getting the latest games and apps on your Windows 8 based device is essential, especially if you want to test everything that’s new and if you want to improve your Windows experience, whether you are using a laptop, tablet, desktop or even a smartphone. 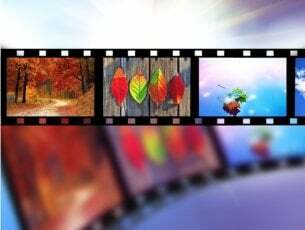 In that matter we are trying to shortly review the best Windows Store apps and software, thus here on Wind8Apps, you can find a proper database of programs and tools that you can anytime try on your handset. Anyway, today we will discuss about a new card game that has been officially released on Windows Store; we are talking about Phase 10, an extremely popular app that is addictive and fun to play on any portable Windows 8, Windows 8.1 or Windows RT based device. Phase 10 is similar in game play with rummy, so basically if you like rummy you will love Phase 10. This card game is featuring high resolution graphics along with support for more than nine player avatars to play against and up to three difficulty levels in order to test your skills. 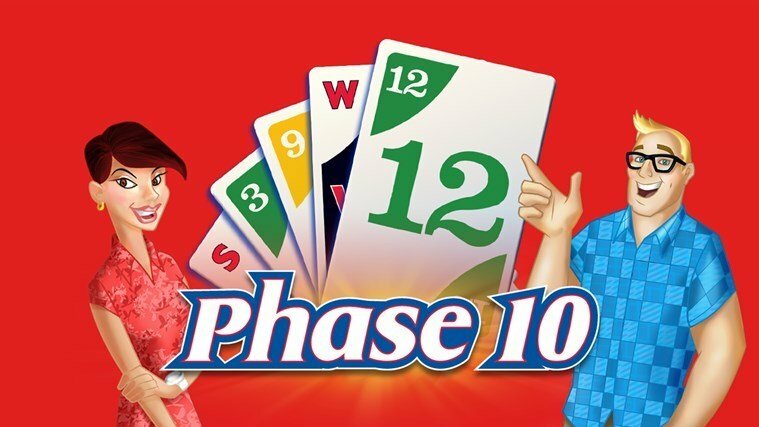 On Phase 10 you will have to race your opponents and complete your ten phases first, while you just have to make sure that you don’t fall behind. 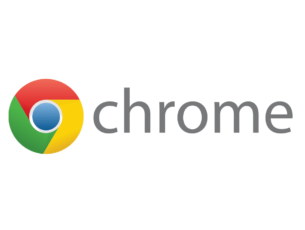 This addictive game can be played alongside your friends, with Phase’s 10 community or with the computer which will always challenge you in achieving higher scores and new personal records. Of course, you can then share your experience through social media and you can also rate the app or recommend the same to your friends or coworkers. Phase 10 is available on Windows Store the game being priced at $2.99; you can test it on any device you want as the app is compatible with Windows 8, Windows 8.1 and Windows RT. 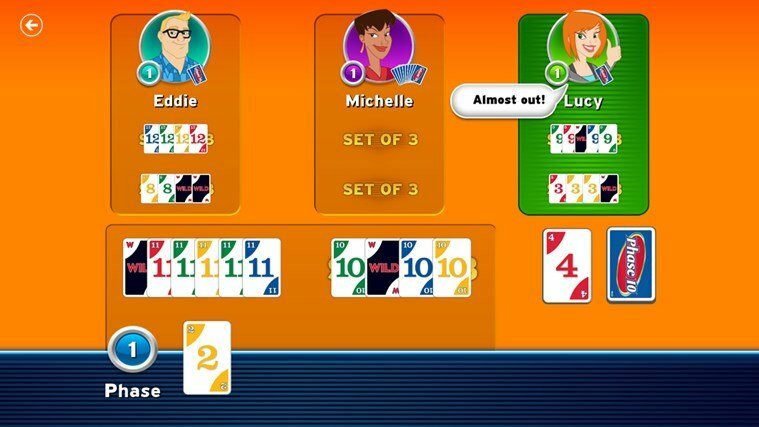 Download Phase 10 from Windows Store.